The #1 retailer in the universe has an outpost in Beardstown for all your shopping needs. 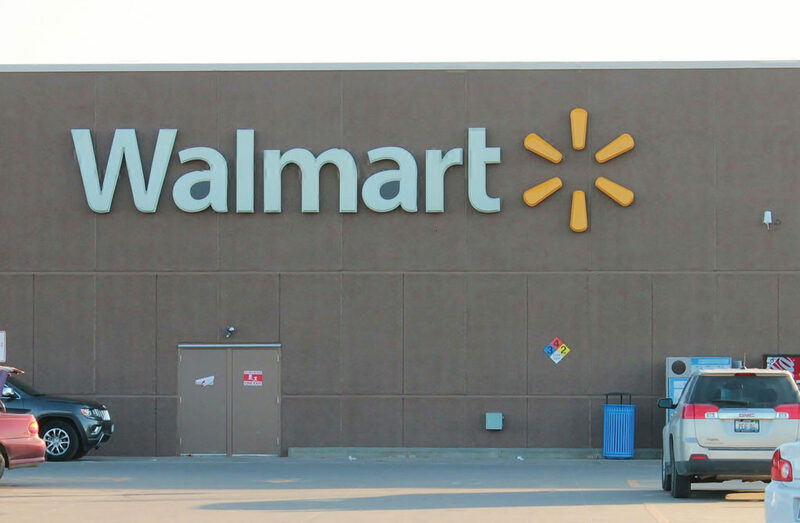 The Walmart Supercenter has a full grocery and deli department, pharmacy, car/tire service center, as well as all the other merchandise that has made this discount chain famous around the world. Head out to Wamart for all your shopping needs.